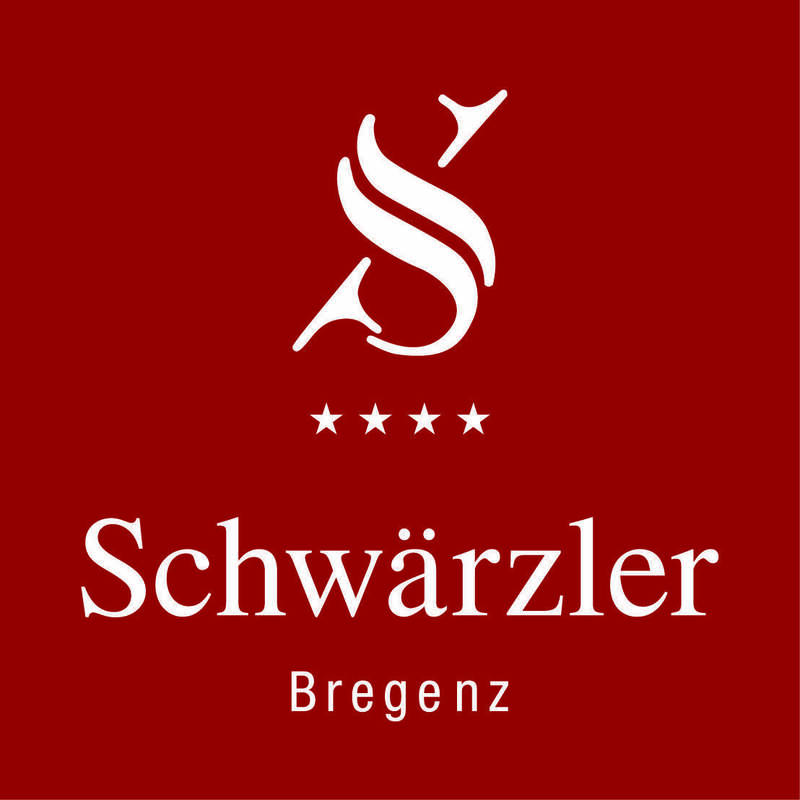 WELCOME TO THE HOTEL SCHWÄRZLER IN BREGENZ! Between the mountain, the river and Lake Constance, the Schwärzler skilfully combines culture and nature, history and the present, business and leisure, city and countryside. Highest Vorarlberg living comfort, regional culinary culture and warm hosts invite you to linger.